Omotola Jalade-Ekeinde noted that it is a privilege to be invited and admitted into the academy as a voting member. Omotola Jalade Ekeinde has given her take on her inclusion into the Academy of Motion Picture Arts and Sciences as a voting member. The actress and producer noted that it is a privilege to be invited and admitted into the academy as a voting member. “It feels amazing to be invited to become a member of the academy and becoming a voting member," the UN ambassador said after her induction into the academy alongside 927 others. 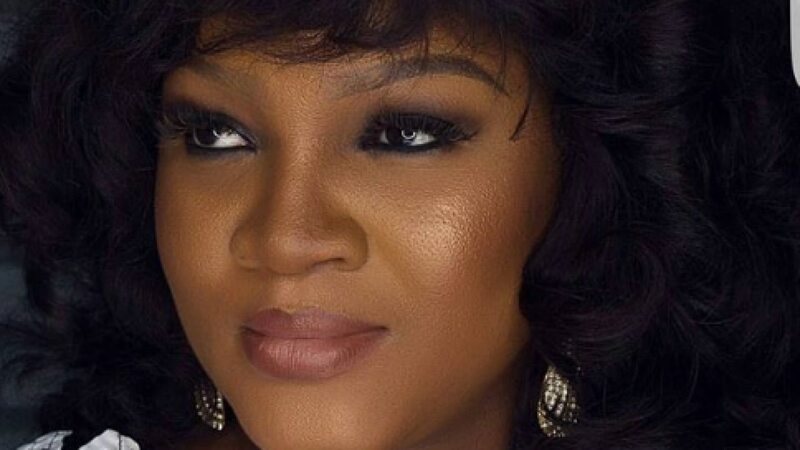 Continuing, Omotola said the opportunity to join the highly revered movie awards academy will translate to better tidings for the Nigerian movie industry, Nollywood. "To get the privilege of screening all movies entered for the Oscars is huge for me as an artist, and will be useful for Nollywood in the long run," the mother of four said. The Ondo ceremonial chief was invited by the Academy to become a member in June 2018 alongside filmmaker, Femi Odugbemi from Nigeria. In a push to boost diversity, Omotola Jalade-Ekeinde was announced as one of the new members invited to join the group behind the Oscars film awards. The actress, alongside Nigerian filmmaker Femi Odugbemi [Battleground, Gidi Blues] are among the 928 people who&apos;ve been invited to join the Academy of Motion Picture Arts and Science. Including a 14-year-old actress Quvenzhané Wallis, 86-year-old Russian composer Sofia Gubaidulina, and new members from 59 different countries, this year&apos;s invitees marks the academy’s largest and most diverse class ever, topping last year’s 774 new members, which itself was a jump over the previous year’s 684 invitees.